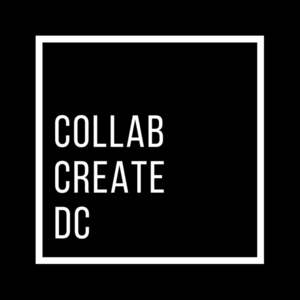 Below is a list of creative events & activities happening around the city that CollabCreateDC have found just for you! Have an event coming up? Send us the details so we can add it to the calendar & promote it online! 4.05 | Fridays at The Park! 4.27 | Mimosas + Money Matters I Money Tribe I Dissolve the Stress with Meditation..